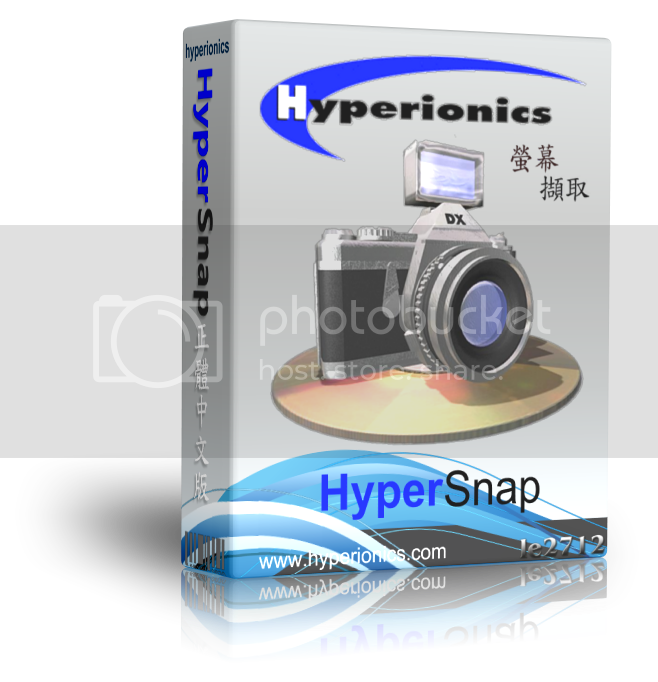 HyperSnap 7.24.01 最新優秀的螢幕截圖軟體 - 免安裝 - 軟件 - 香港人網 線上討論區 網上電台 | 論壇 | 網絡廣播 - Powered by Discuz! Firefox AddOn updated to work with Firefox ver. 22.0 and newer.